PKC helps with self publishing and book promotion. Self publishing makes it possible to cost-effectively print as few or as many books as desired. The book features original recipes designed to help customers learn to cook with their Vermont-raised alpaca. In 2016 the cookbook beat out more than 100 entries to win a first place Pinnacle Award for Best of Category at the Print Industries of New England (PINE) Annual Awards of Excellence Competition. The book is available on their website. Join his e-list for info on the release of his 30th novel, Bomber’s Moon out in September, 2019. The Best of Central Vermont magazine, and in newspapers statewide. The collection published by Button Street Press, features his signature humanoid and hairy creatures and illustrates country life, exurbanites, locals, and the ironies of living in the boonies. Would a self-published book benefit your business? 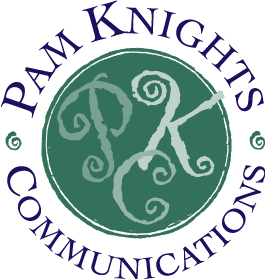 Contact Pam to help create and promote your book.